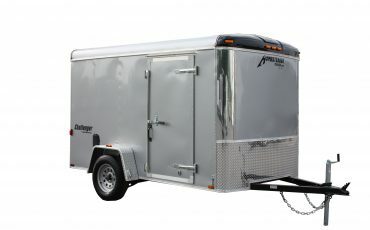 At Homesteader, we take pride in the design, craftsmanship, and quality that goes into every Homesteader dump trailer. 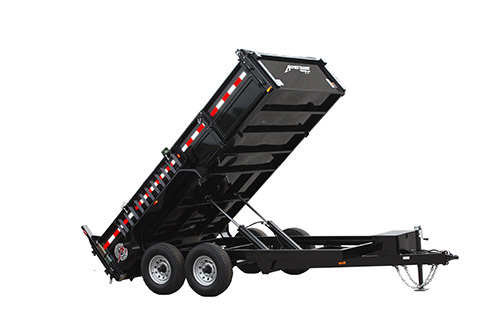 With its heavy gauge steel floor and sidewalls, and extra reinforced frame system, there is not a stronger, more dependable dump trailer on the market. 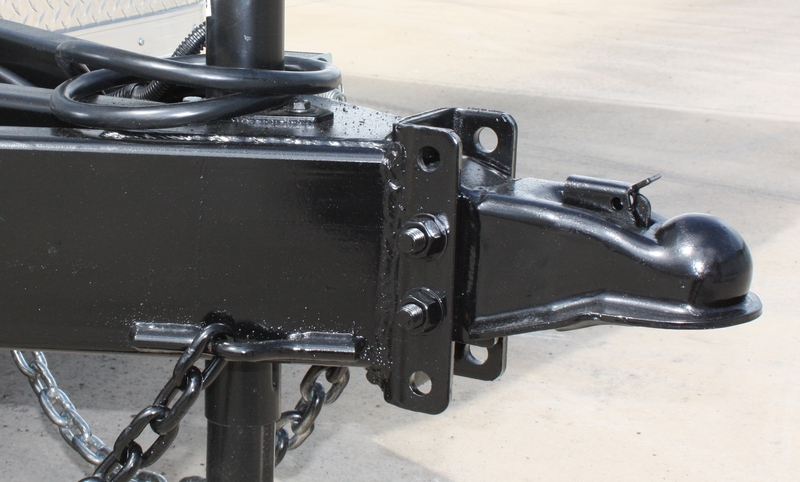 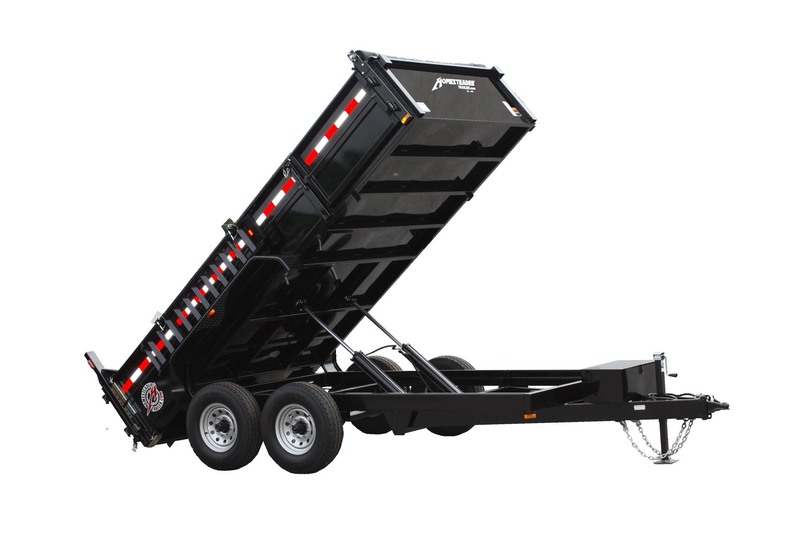 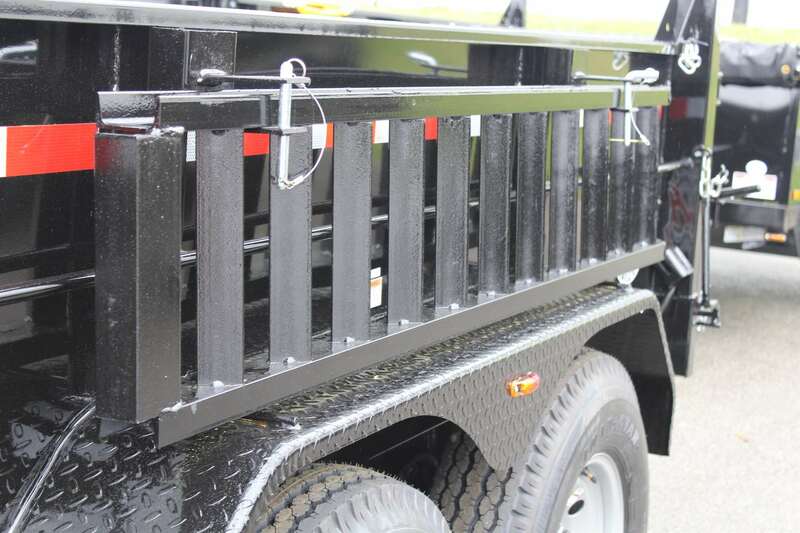 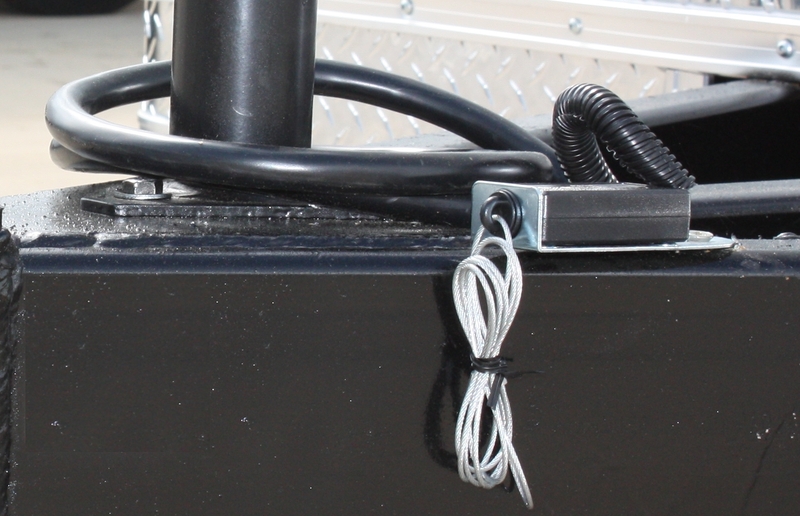 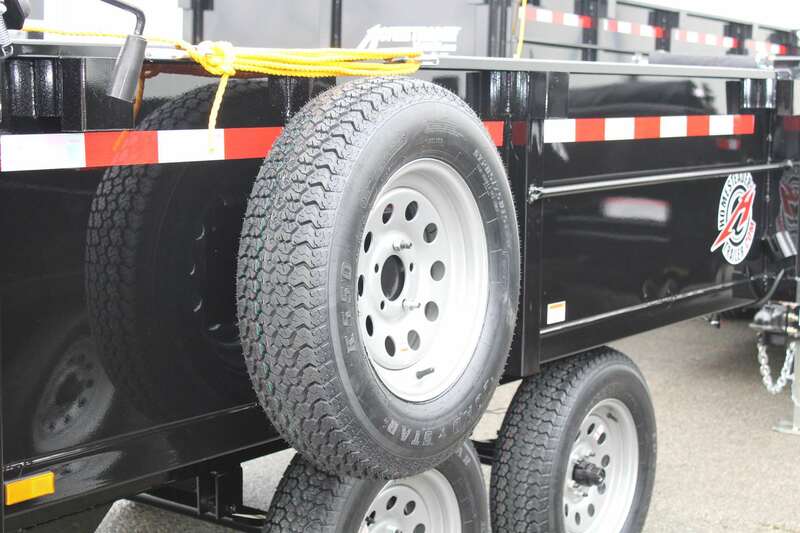 We also incorporate standard features on our dump trailers that make them more “User Friendly” than other dump trailers such as, a tarp tie down system, stake pockets, E-Z Lube hub axles, bed guides, as well as a deep cycle battery with on-board charger. 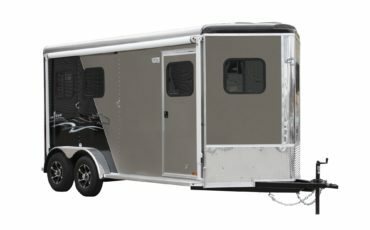 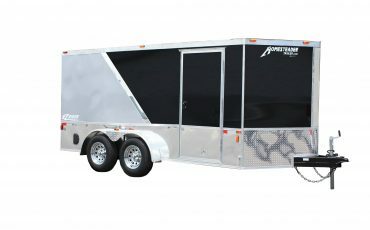 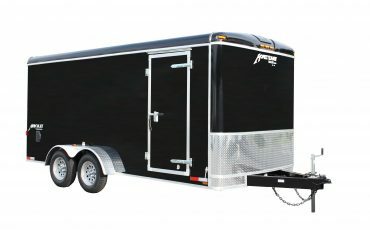 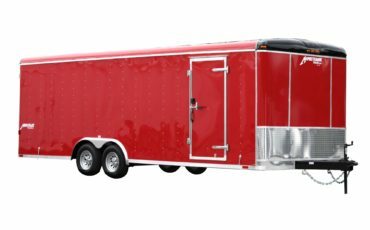 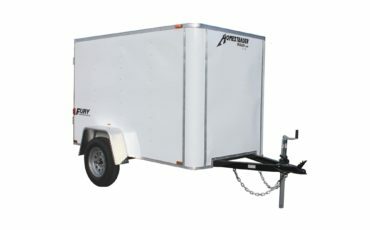 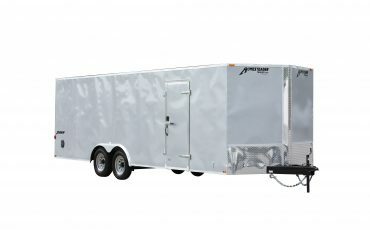 Homesteader trailers are built with safety in mind offering brakes on all wheels, break away switch with lanyard, heavy-duty safety chains and a front mounted safety prop-rod. 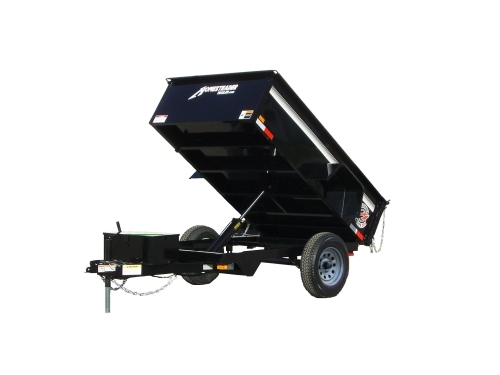 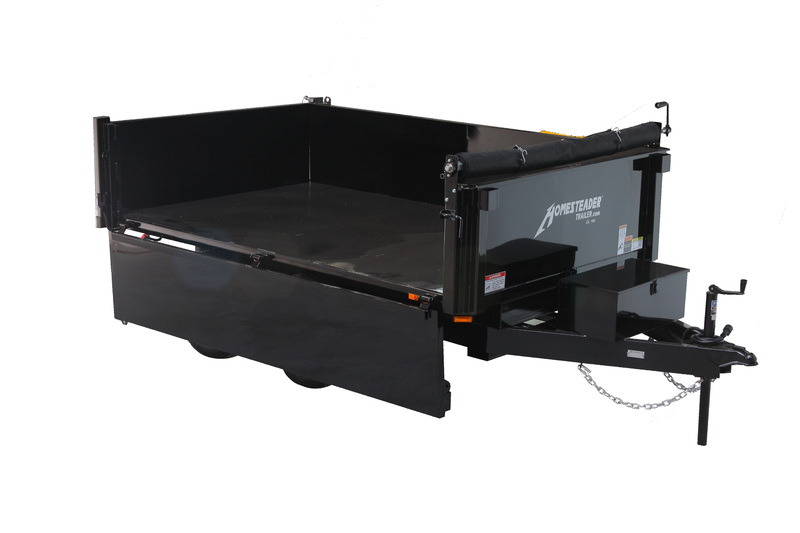 Homesteader dump trailers can also be built with a variety of options to fit individual needs such as an adjustable coupler, scissor lift, surge brakes, D-ring tie downs, steel loading ramps, and variety of tailgates to fit different applications. So whether it’s for a small landscaping job, farm use, or for heavy-duty construction purposes, Homesteader hydraulic dump trailers will stand up to the job. 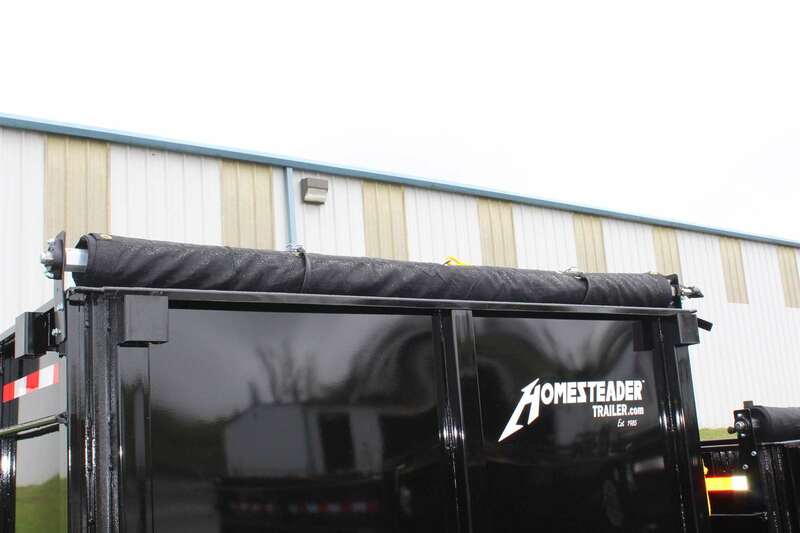 All Homesteader hydraulic dump trailers features our 1 year limited warranty. 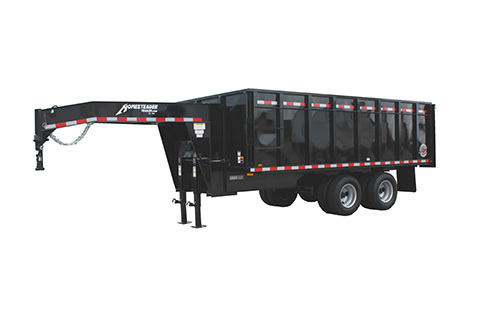 The Homesteader hydraulic dump trailer is one of the best dump trailers for sale on the market today. 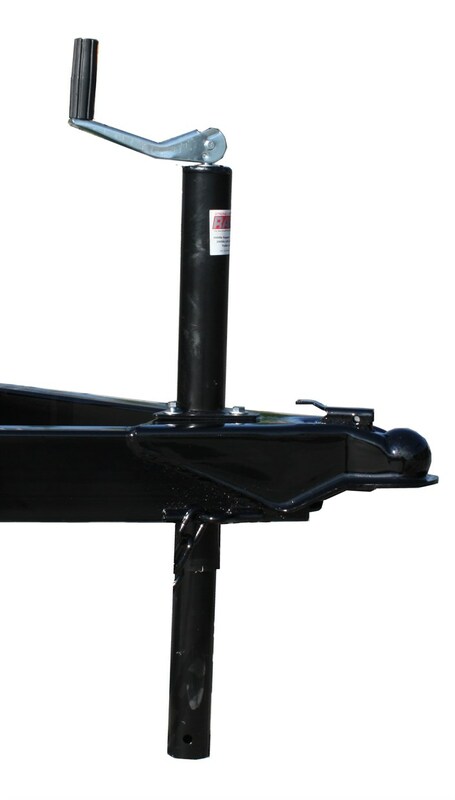 * weights and dimensions are approximate and will change with additional equipment. 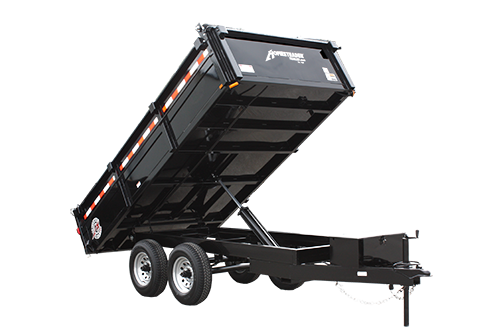 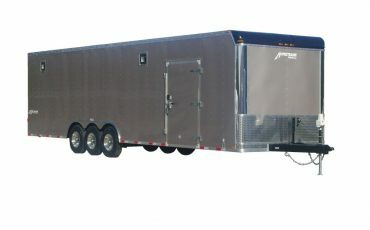 For more information or to purchase a Dump trailer visit your nearest authorized Homesteader Dealer.